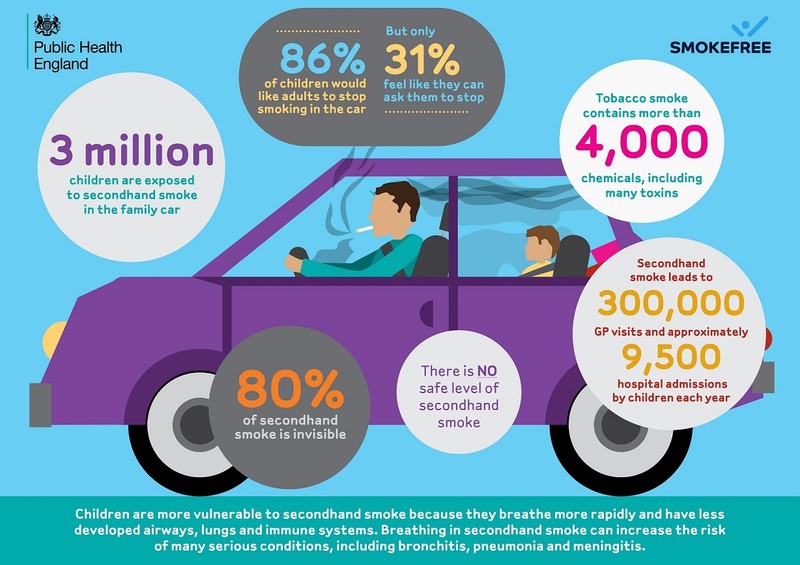 This week we launched a campaign to highlight the hidden dangers that secondhand smoke in homes and cars can cause to children’s health, coinciding with the passing by Parliament of regulations to end smoking in cars carrying children in England. Secondhand smoke is particularly harmful to children as they breathe more rapidly and have less developed airways. Children being exposed to secondhand smoke results in more than 300,000 GP consultations and 9,500 hospital admissions every year. A new guide from Public Health England and NHS England has identified how local government and the NHS have important roles in building confident communities to improve health and reduce inequalities. Coinciding with the guide PHE’s Director for Health and Wellbeing Kevin Fenton blogged on this issue, arguing that “communities matter for health”. On Friday, working with the British Heart Foundation, we encouraged people to find out the age of their loved one’s heart by using a new 'My Heart Age' tool. Using the new tool, people can find out the age of their heart by inputting simple lifestyle information, such as their weight and whether they smoke. On Friday we highlighted our latest report which shows a high number of scarlet fever notifications across England, with 1265 new cases reported in the first 6 weeks of 2015. Increases in scarlet fever are normal at this time as we approach high season between March and April. However, the numbers of cases currently being reported are above what is typical for this time of the year. PHE’s Director of Nursing Viv Bennett has blogged about the recent announcement that responsibility for public health nursing and midwifery leadership will transfer to PHE from April, replacing the current joint arrangement between the Department of Health and PHE. She discussed what this means for PHE and for the nursing and midwifery contribution to population health. On Monday a new blog from Paul Johnstone and Jo Whaley argued that partnership working is a critical tool to addressing health inequalities. They want to see different skills, different relationships and different approaches brought together to understand issues better and co-design local solutions. Don’t forget to keep up to date with all our latest professional Ebola guidance published on GOV.UK. Last week the Department of Health published a Storify compiling information about some of the ways health professionals and experts are working together to keep the UK safe. Thanks for this summary of important blogs on crucial areas. 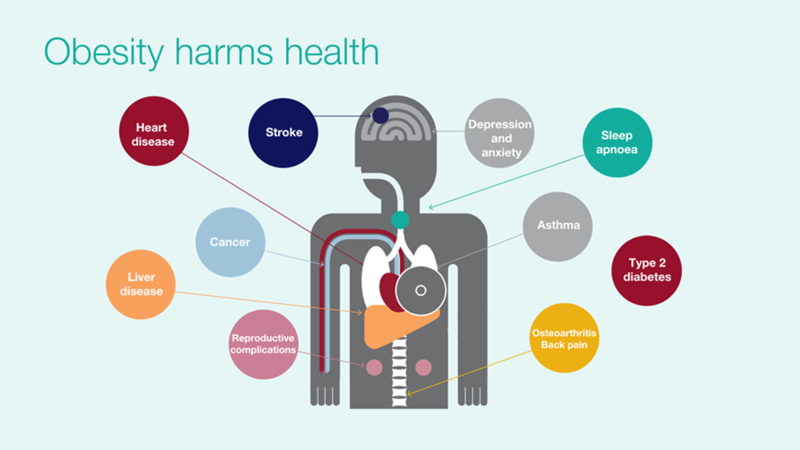 It goes some small way of illustrating a number of the key areas of Public Health England's immense, and vital, work.